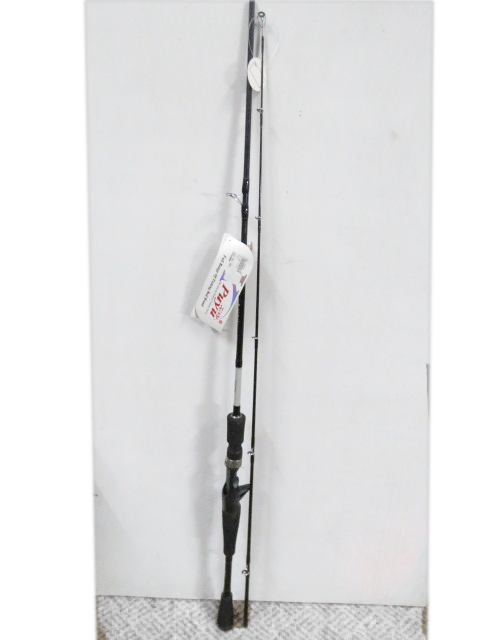 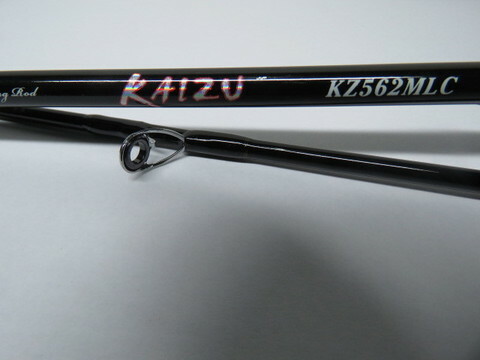 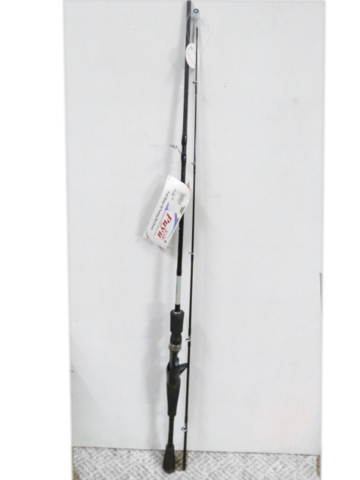 *XPuyu is ranging from pond fishing to saltwater fishing. 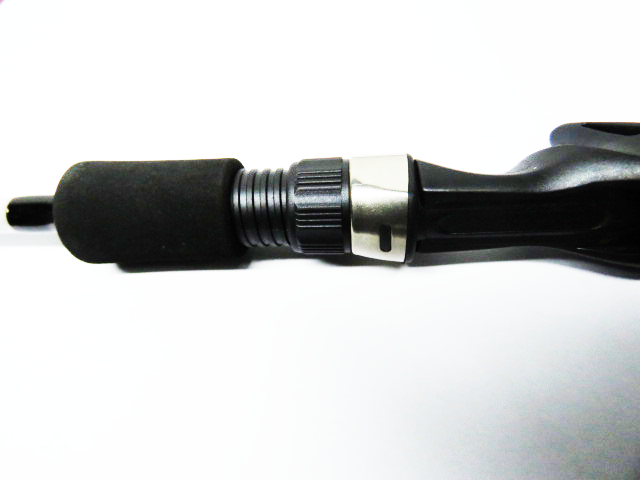 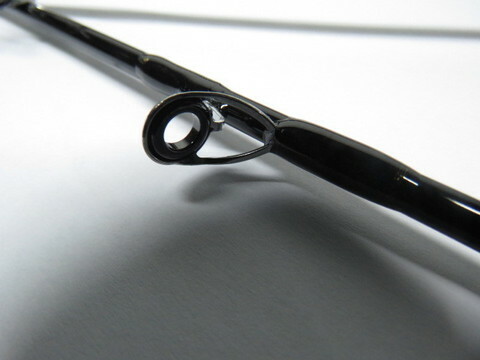 *With precision and advanced machinery, to ensure every rod with 100% accuracy from reel seat tom quide alingment. *XPuyu isthe only brand that you can trust in the sport of fishing world. 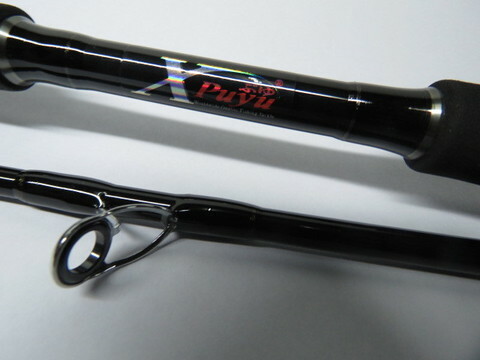 *Smart balanced guide system for greater performance.